Hello beauties:) Today I wanted to share with you 2 products from Yves Saint Laurent that I'm so happy to own. 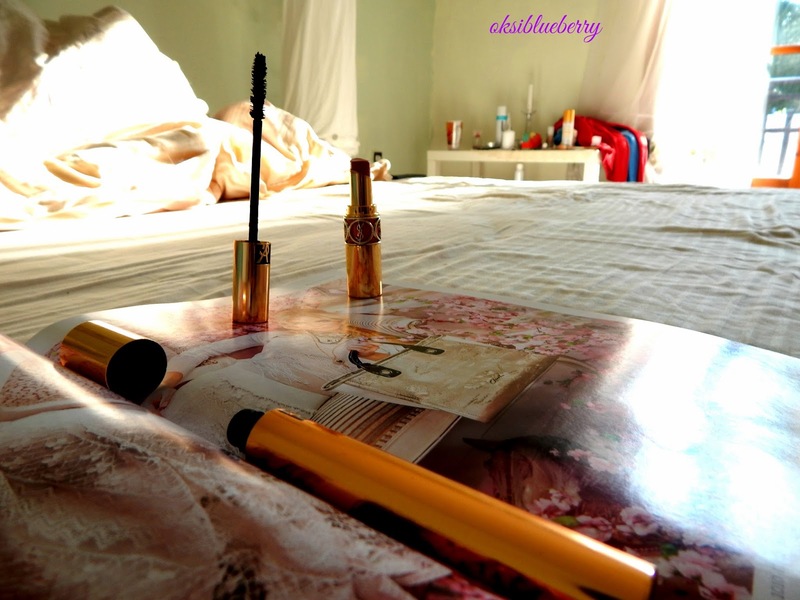 I'm a happy owner of Volume Effet Faux Cils Mascara of YSL. This mascara is just a dream, it's absolutely everything that I want of mascara. I got it by recommendation and probably would never purchase on my own, cause usually I prefer Dior or Chanel of high end products, maybe it's just a stamp that used to stay in my mind. The consistency is thick, it has a slide of a scent, which some people might find annoying, but I don't really mind it. 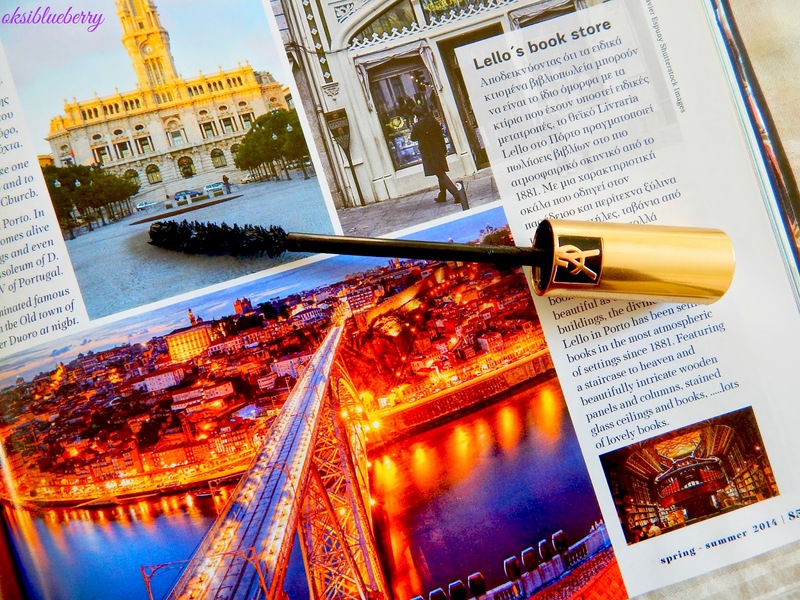 The brush is something different of what usual mascaras offer, it has weird shape, in my opinion. But what it creates only with one layer of product is amazing. The lashes become huge, voluminous, looking like fake. 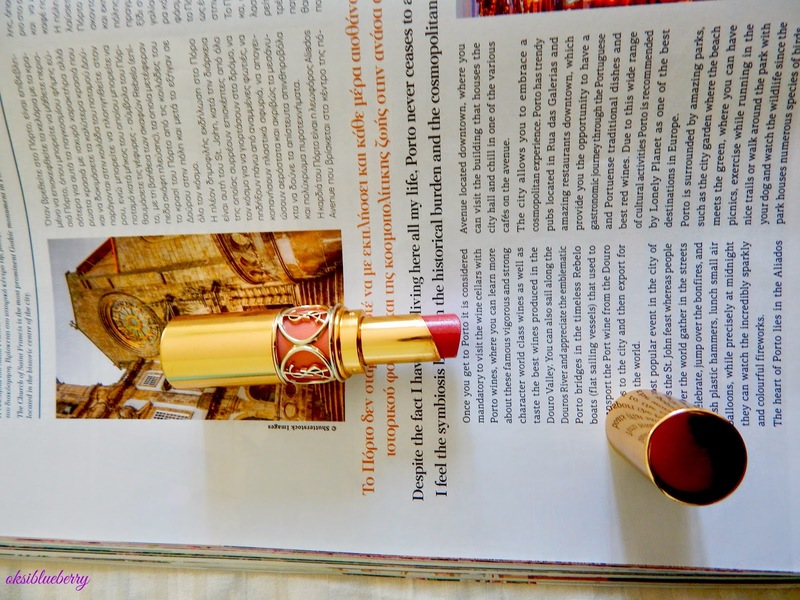 The lipstick I mentioned in my post before, November favourites. It is I believe one of the most best-selling lipstick in the world (or probably at least of high street lipsticks). It feels and looks really nice on me and I'm just enjoying having this little shiny friend in my purse. As I mentioned before, it's not that long-lasting product, it stays around 2-3 hours on my lips if I don't bother with it (no touching, eating, drinking or kissing). Everything else I find absolutely great about this lipstick. Yves Saint Laurent beauty products are real splurge. 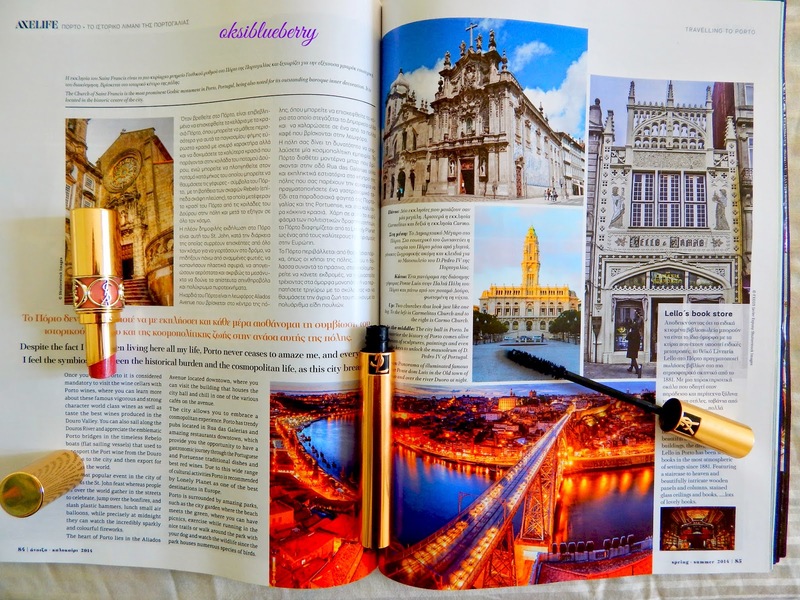 Not so many people can afford lipstick or mascara for 30 euro. But I believe getting a small gift like this can make your day and fix the worst mood. Did you try these products? what is your opinion? do they worth the price? Thank you for reading. Visit Oksana's profile on Pinterest. Oksana Polikarchyk. Powered by Blogger.